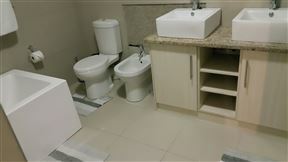 A-Namibia-Home, Swakopmund Best Price Promise! Fair haven Guesthouse is located near the Walvis Bay lagoon, perfect for a morning or afternoon walk. 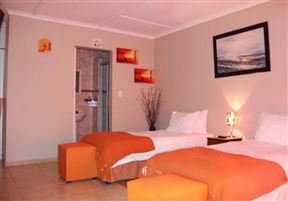 Bush Babies self catering accommodation is situated in Central Swakopmund, just a few minutes&apos; walk from the main beach area as well as the town centre with i&apos;s shopping facilities, leisure activities and amenities. 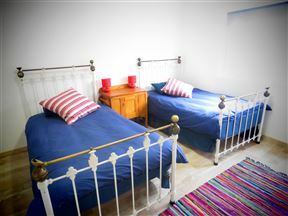 Accommodation is offered in the Main House with flat and five separate cottages. 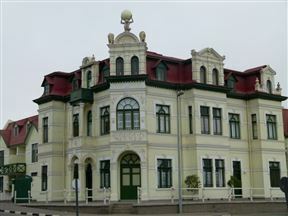 Dolfynsig No. 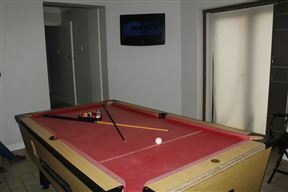 2 is a modern fully furnished three-bedroom unit, with expansive sea views, located in a complex on Long Beach in Namibia. Long Beach or ‘Langstrand’ is a 15 km stretch of beach located midway between Swakopmund and Walvis Bay. 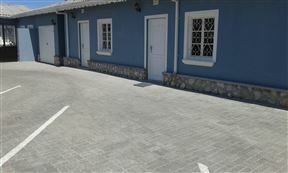 This is a lovely self-catering house situated in Hentiesbaai, offering comfortable accommodation for a family. Hentiesbaai is ideal for fishermen and has a variety of attractions and activities for all ages. 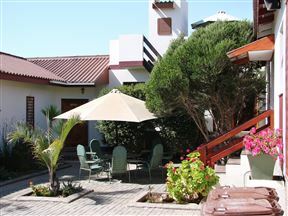 Amarachi Guest House & Self-catering Accommodation, Swakopmund Best Price Promise!